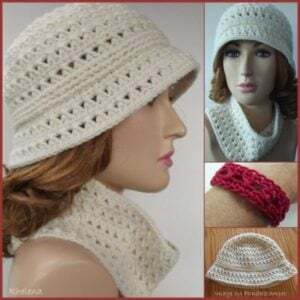 This crochet pattern set includes a pattern for a ribbed hat, a cowl and a bracelet pattern to match. 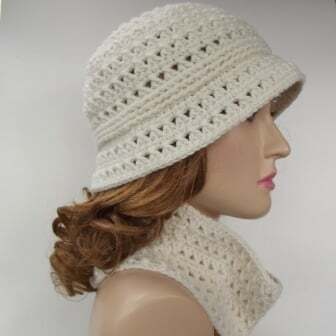 As for the hat, you can crochet it with or without the ribbing rows. It comes in a 6-page PDF file. Yarn: Red Heart Shimmer. Red Heart Shimmer. 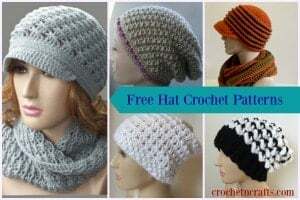 One 3.5oz/100g ball for each the hat and cowl. I had almost enough for both, but had to go into the second ball for the cowl. 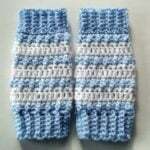 Hook Size: 4.00mm or hook needed to obtain gauge. Gauge for Hat: 3.25″ over first 4 rnds. Finished Hat Size: Measures 23″ around bottom just above the brim. 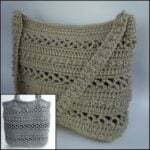 Gauge for Cowl: 3″ across 10 sts and over 8 pattern rows. 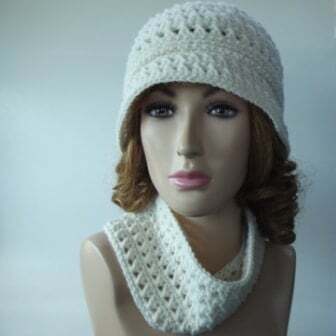 Finished Cowl Size: Measures 4.5″ high by 11.5″ wide when laying flat. 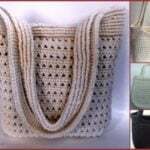 You can use this pattern to make finished items for selling in your online or offline shops, provided that you do not go into mass production. 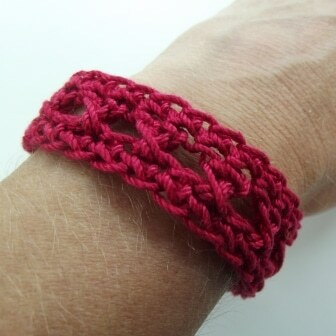 If you do crochet this up for selling in your shop I’d appreciate you credit me, Rhelena, as the designer.